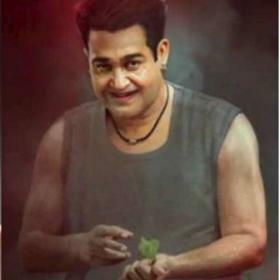 [description] => Mohanlal’s makeover in Odiyan has sent his fans into a frenzy and the response to his new lean look is quite overwhelming. 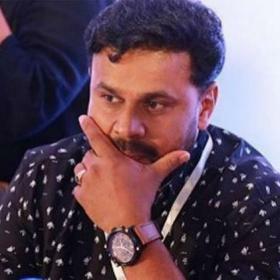 Malayalam film industry will witness a slew of exciting films this years with seasoned actors like Mammootty and Mohanlal having interesting flicks under their belt. Mohanlal will be seen playing a fierce role in a film titled ‘Odiyan’ which is based on a menacing tribal group many years ago. Mohanlal will be seen playing Manickan who was the last surviving member of the tribal group. The film is being directed by VA Shrikumar Menon and will also star experiences actors like Manju Warrier and Prakash Raj in important roles. It was earlier reported that Mohanlal will be seen sporting numerous looks in the film, from a young man to an aged person. And alike, actress Manju Warrier too will be seen donning looks of different ages in Odiyan since the story travels across time. Latest reports reveal that Prakash Raj too will be seen sporting multiple looks in Odiyan, besides the lead actors Mohanlal and Manju. Reports reveal that Prakash Raj will be playing a pivotal role in the film and will be sporting a younger and older look, alike Mohanlal in the film. Odiyan is being produced by Antony Perumbavoor who is a long-time associate and close friend of Mohanlal. Odiyan is being made on a huge budget and is said to be a fantasy thriller. In a lean and never-seen-before look, Mohanlal is set to enthrall his fans with Odiyan. Mohanlal’s makeover in Odiyan has sent his fans into a frenzy and the response to his new lean look is quite overwhelming. Odiyan was a tribal community in the Palakkad-Malabar region and is known for scaring people in order to make a living. 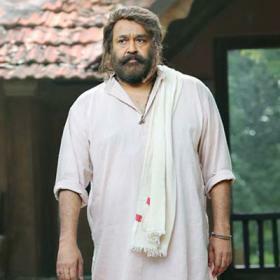 Speaking about preparing for his role in Odiyan, Mohanlal had recently said that he would do whatever it takes to get into the shape of the role. "The film goes through two different ages – one in the present and another 30 years ago. As a person gets old, he puts on weight and that is perhaps the biggest challenge for me in Odiyan. 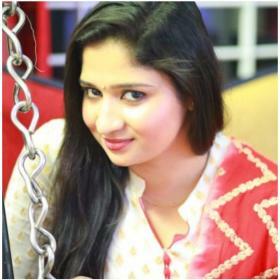 And doesn’t matter even if I have to starve, I will prepare for it in the best possible way," Mohanlal had said. Mohanlal’s makeover in Odiyan has sent his fans into a frenzy and the response to his new lean look is quite overwhelming. Speaking about preparing for his role in Odiyan, Mohanlal had recently said that he would do whatever it takes to get into the shape of the role. “The film goes through two different ages – one in the present and another 30 years ago. As a person gets old, he puts on weight and that is perhaps the biggest challenge for me in Odiyan. 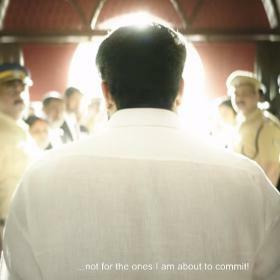 And doesn’t matter even if I have to starve, I will prepare for it in the best possible way,” Mohanlal had said.